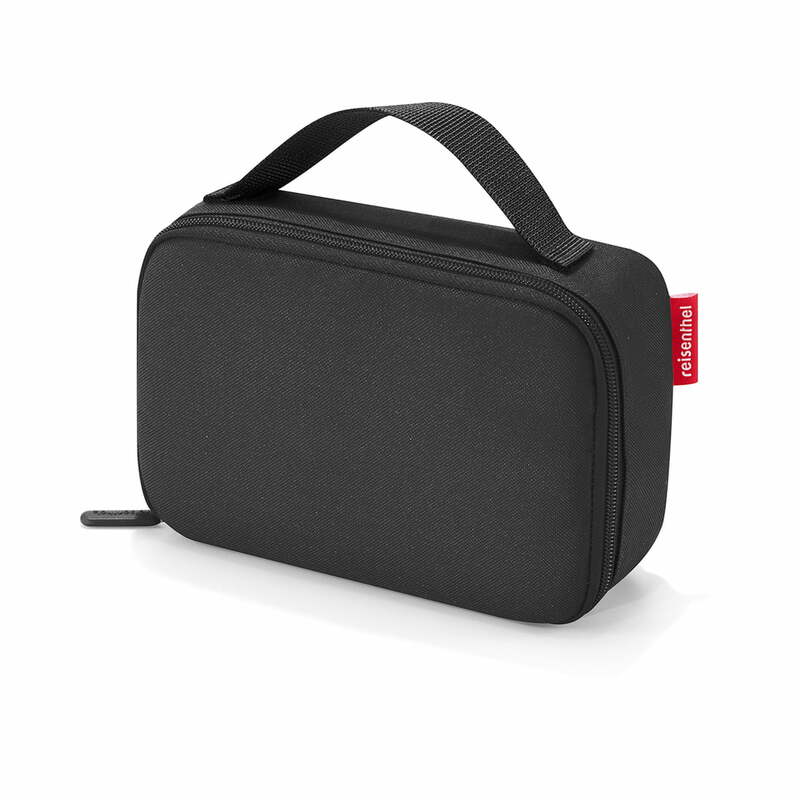 The thermocase by reisenthel is a perfect companion for everyday life and travelling. 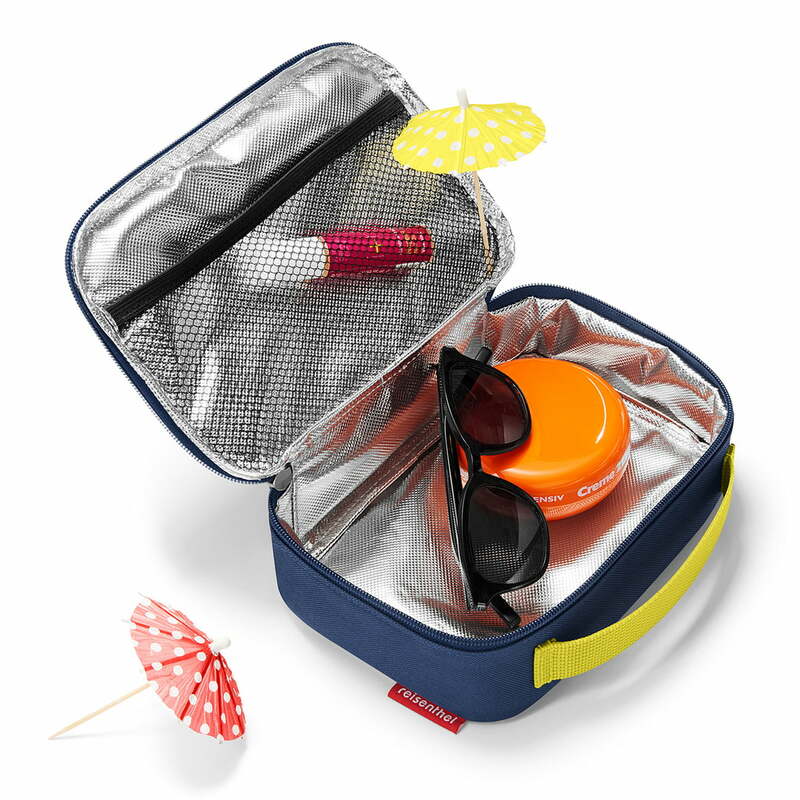 The isolated case is suitable for anything that needs to be protected from the heat This can be the salad for lunch or drinks on a long car ride. The handle makes the cooler bag even more practical. The thermocase is equipped with a thermal lining from high-grade aluminium foil. The exterior is made of water-repellent polyester fabric. 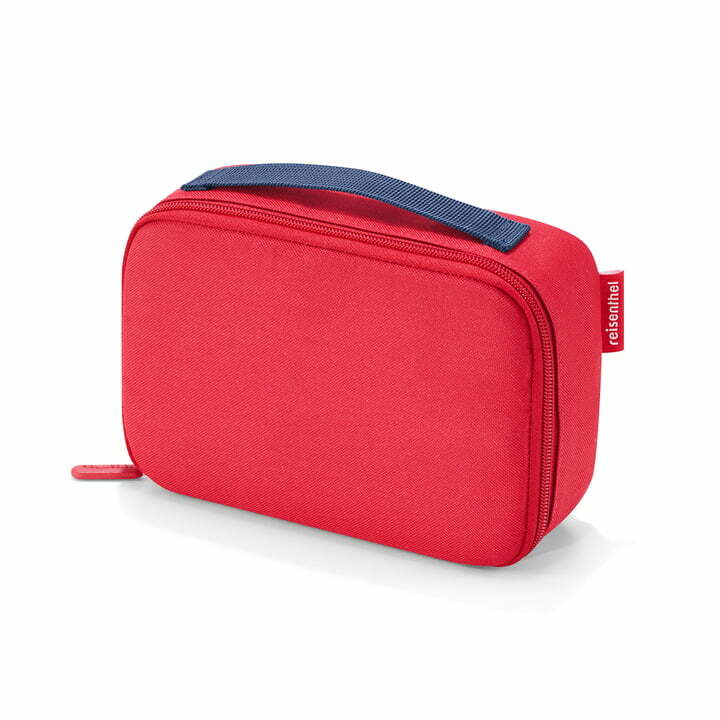 A tightly closed zip ensures that the cold does not escape from the cooler bag. Moreover, the bag features a handy mesh pocket. After use, the bag by reisenthel can be easily stored away since it is foldable. The bag is available in different colours and sizes. Single image of the thermocase by reisenthel in red. A tightly closed zipper lid ensures that the cold does not escape from the cool box with the carrying strap.